You and your guests will have unlimited fun. 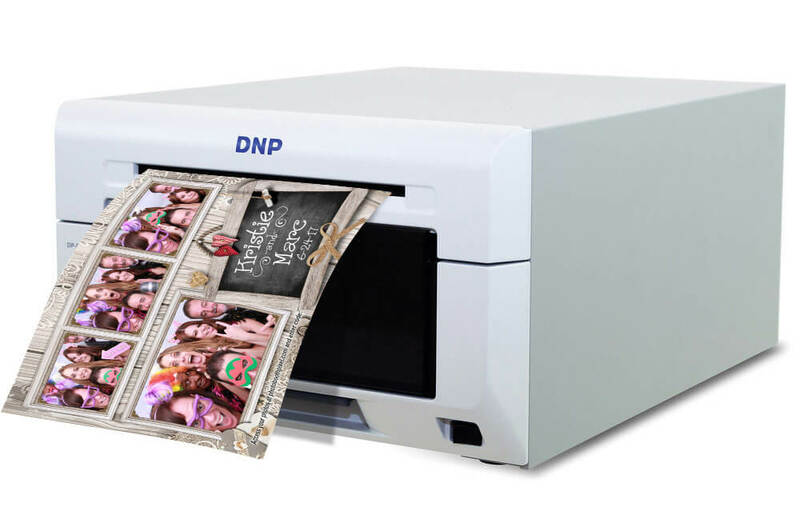 Print beautiful photos in less than 15 seconds. Photos printed on our professional grade printers with photo lab quality prints. The Social Media Kiosk allows you and your guests capture and share beautiful photos to social media via email and SMS text. 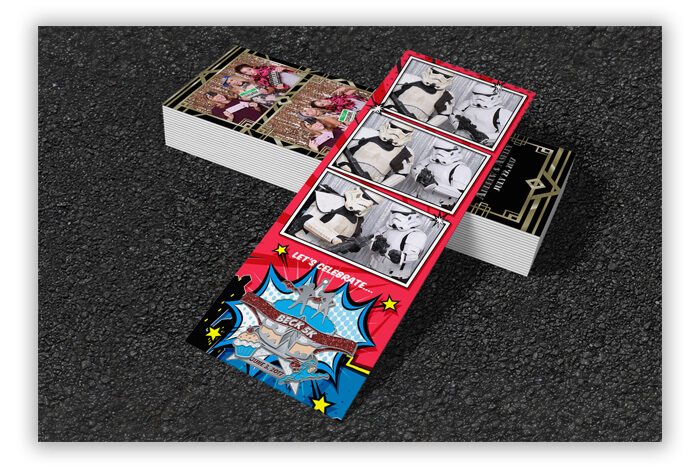 We have over 1,000 templates that cut across different themes to add excitement to your photos. 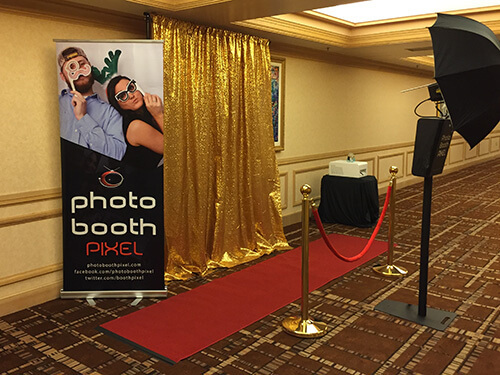 An onsite attendant to ensure the booth is functioning properly and would also guide your guests on how to use the photo booth. 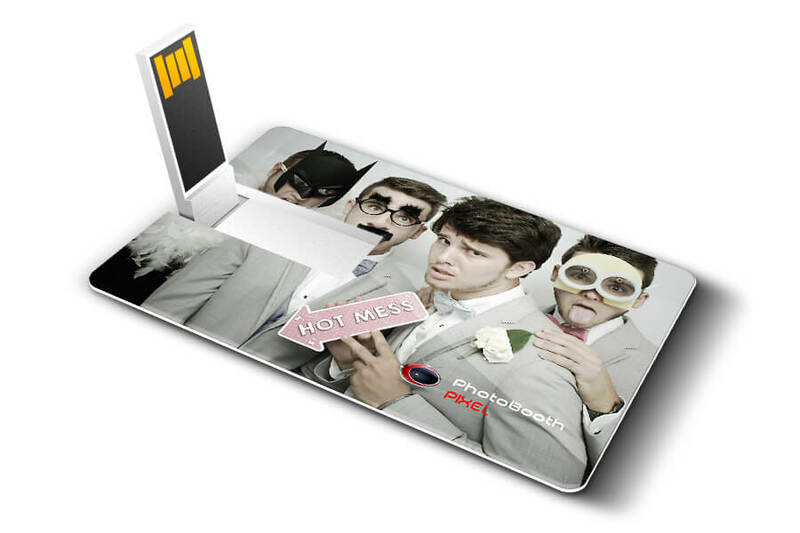 Have unlimited fun and access to creative photo props suitable for all age groups, men, women, young or old. Have online access and download your photos with password protection within 72 hours. 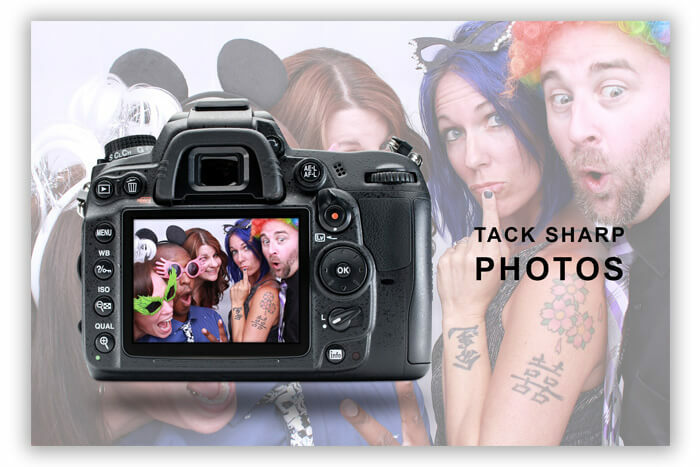 Let guests create mini videos that loop back and forth for social media sharing. 3 frames combined with digital props are great to show off to your social media friends. Choose from stock backgrounds or add your own image. Let the MAGIC happen. 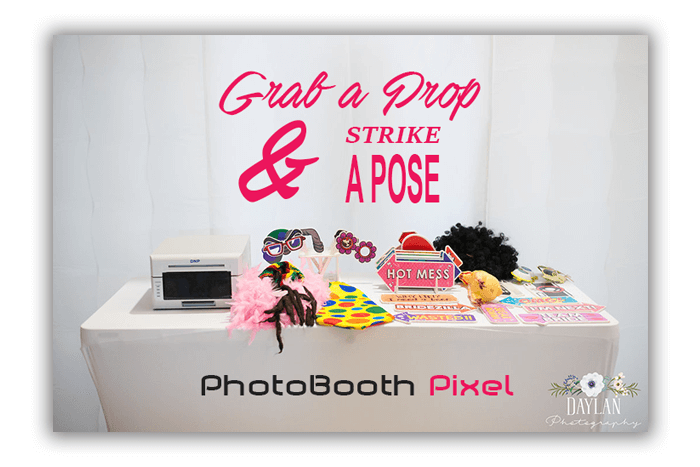 With unlimited photo booth sessions, fun props, online gallery with password protection, 2×6, 4×6, or 5×7 prints, and beautiful templates to match your event. With our professional grade printers, you can never ask for more. It’s the perfect party favor. 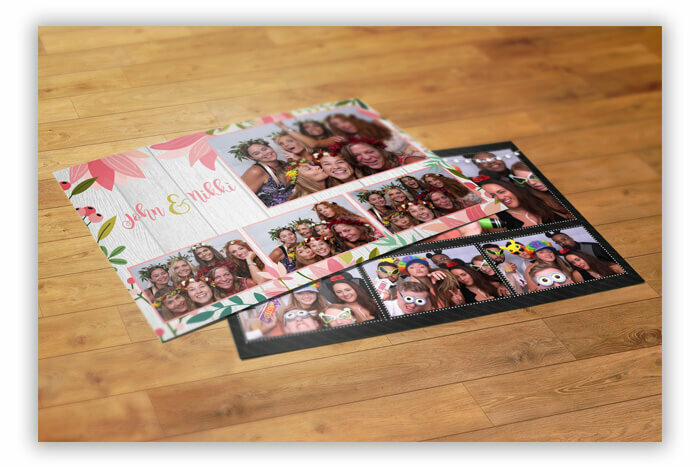 Photos printed on photo lab quality paper that will last a lifetime. Gorgeous Photos In The Palm Of Your Hand. Be Social. Upload your stunning photos to social media via email and SMS Text. With the Social Media Kiosk at your event, you give your guests an opportunity to share captivating moments with you on Facebook, Instagram, Pinterest, and Twitter. This feeling is totally priceless. Add sparkle to your event with a stylish print template. Whether it’s a birthday party, wedding, graduation, sweet 16th’s, corporate events, holiday parties, reunions, charity events, bar/bat mitzvah, quinceañera, and high school proms. Grow your brand on social media by adding your event name and logo. 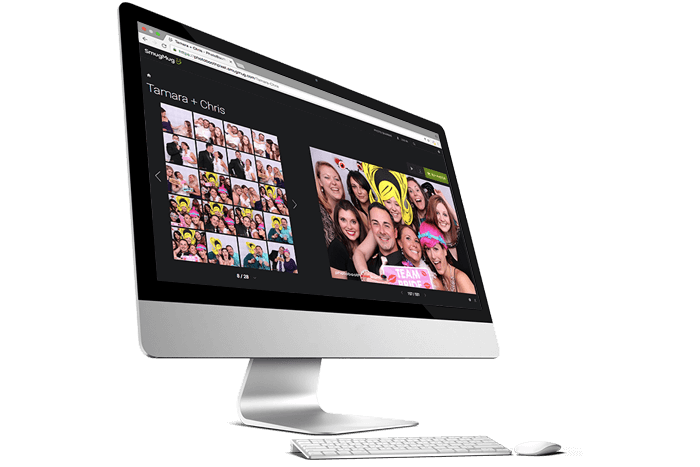 Download your photos online (password-protected) within 72 hours. Share the awesomeness to your family, clients, Instagram followers and Facebook friends. 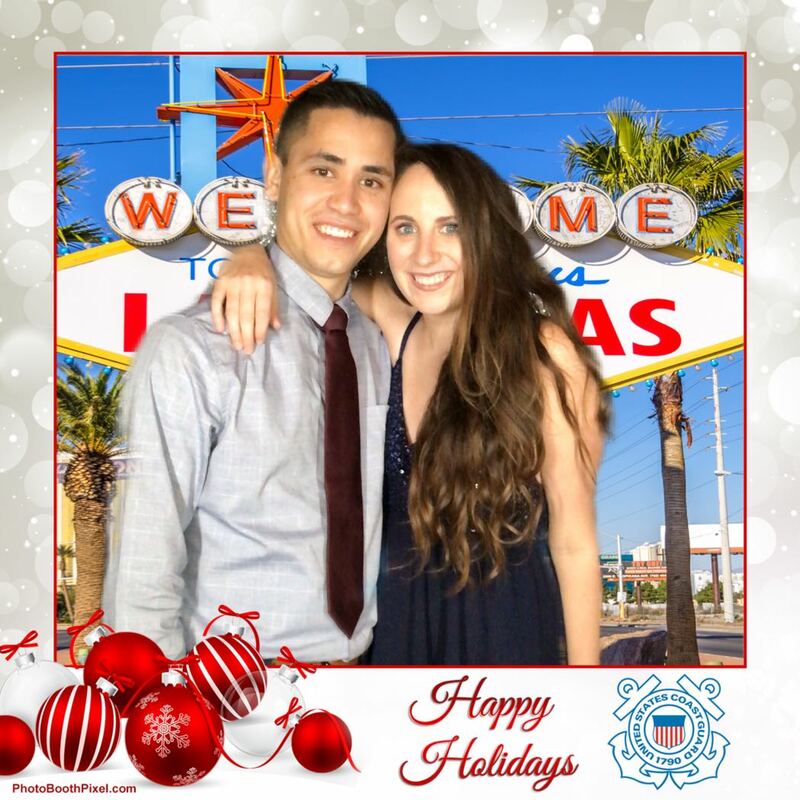 Choose from sparkly sequin, luxurious cloth, green screen, custom step and repeat backdrops that are available only on our open-air photo booth. Pick a PROP and have some FUN! 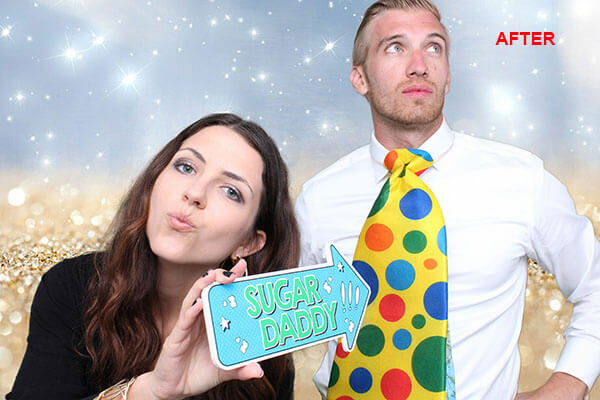 Enjoy the unlimited excitement and creative photo booth props. Men and women, young and old will surely enjoy the fun props included. Bring your photos to life with animated backgrounds and GIFs. Animated GIFs are A-W-E-S-O-M-E. They’re like flipbooks for Facebook and Twitter. Showcase your event with the animated GIFs. Our iPad Social Media Kiosk lets guests send it through email and sms text. Upgrade to premium templates and make your event stand out. We have over 1,000 premium design templates to match your event. 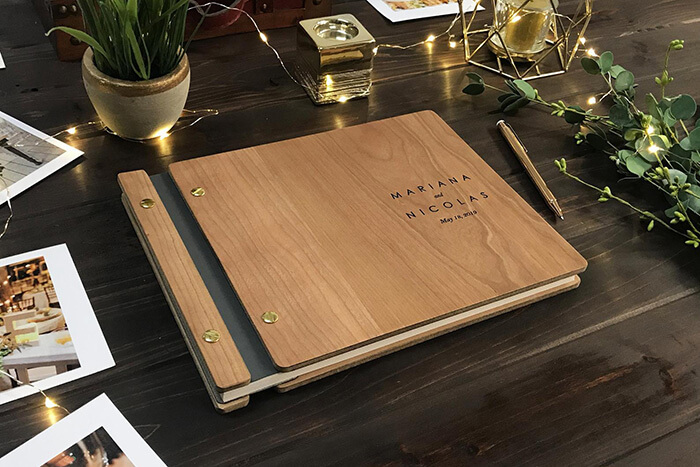 Laser engraved wood cover photo album with duplicate copy from each session. 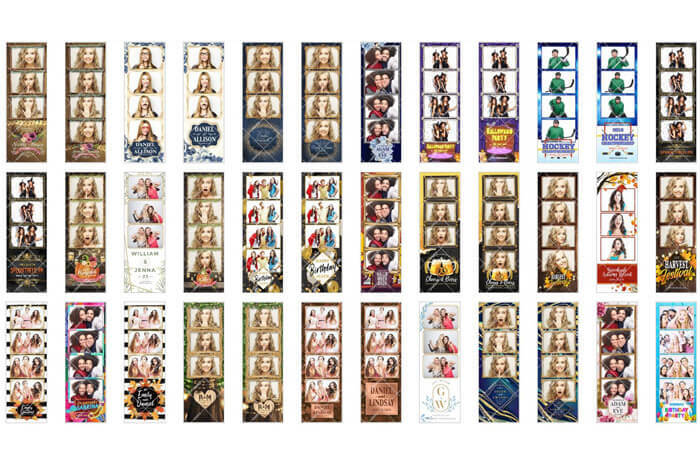 Aside from the printed photos, you can also have digital copies of all the photos in the optional USB flash drive so you can view them on your own and share it on social media. Give your guests the VIP treatment with luxury red carpet and brass stanchions with red velvet rope. 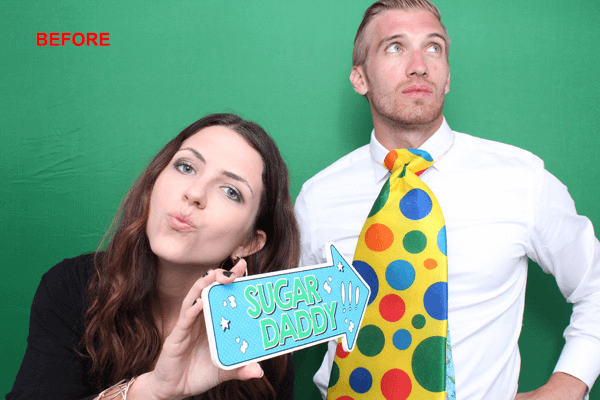 Completely impress your guests by going above and beyond their expectations by having a luxury red carpet photo booth. 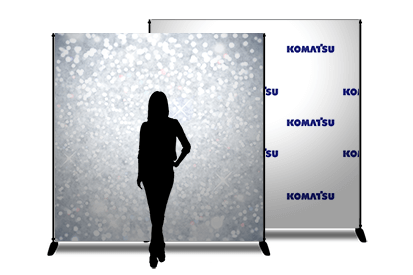 Customize your event with virtually any scene or pattern under the sun to create the perfect background. Use the built-in scenes or customize it with your own logo and background.